Welcome to Parliament Arms Apartments! We are located on the scenic edge of the City/Irondequoit and directly across from the Seneca Park Zoo. This location offers a great atmosphere for active seniors! 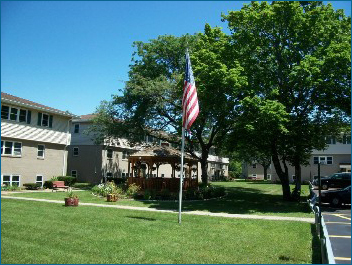 We offer spacious living for mature residents in our complex styled apartment buildings. Come and see how this could be home to you!